J.V. 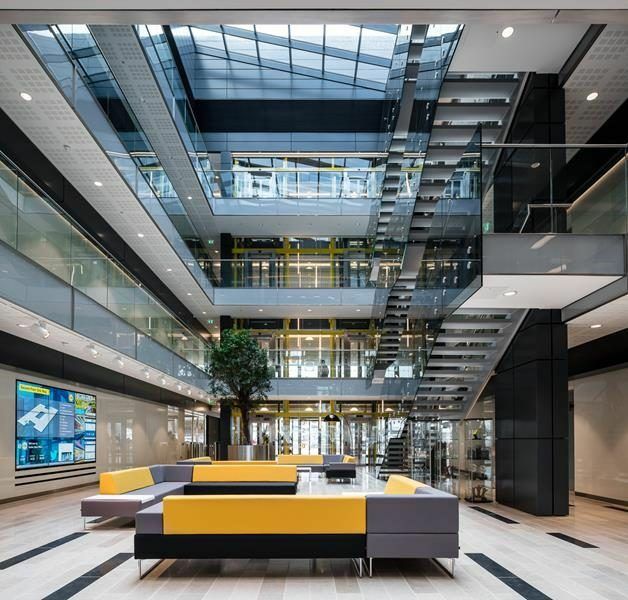 Tierney & Co., the Mechanical & Electrical Services Engineering Consultants for the New Lidl Ireland Corporate Headquarters Dublin 24, are pleased to be associated with this project which has won the Architectural Project of the Year at the Irish Building & Design Awards 2017. We congratulate MCA Architects on their win. 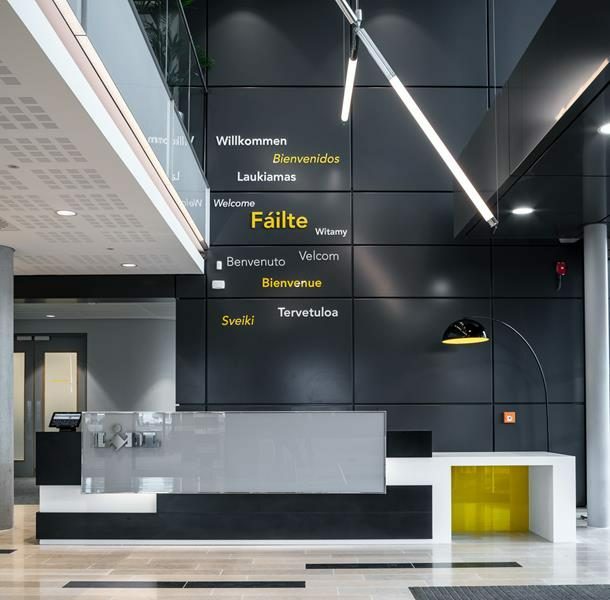 The New 4 Storey Building and Basement Carpark consists of 8,000m2 of Office Accommodation was designed to the highest levels of innovative sustainable design to achieve a BREEAM 'Excellent' Rating. See link below for more details.